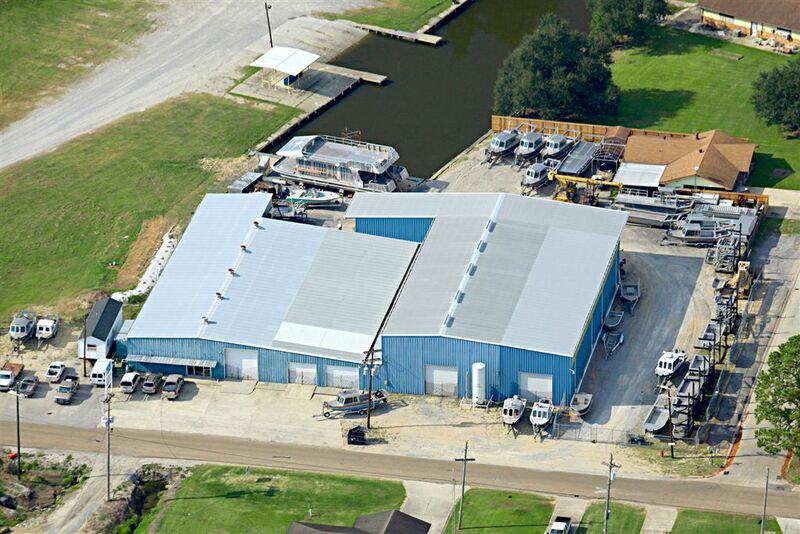 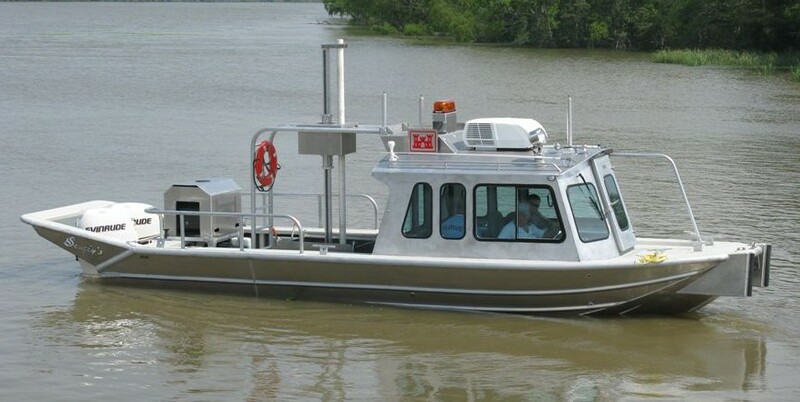 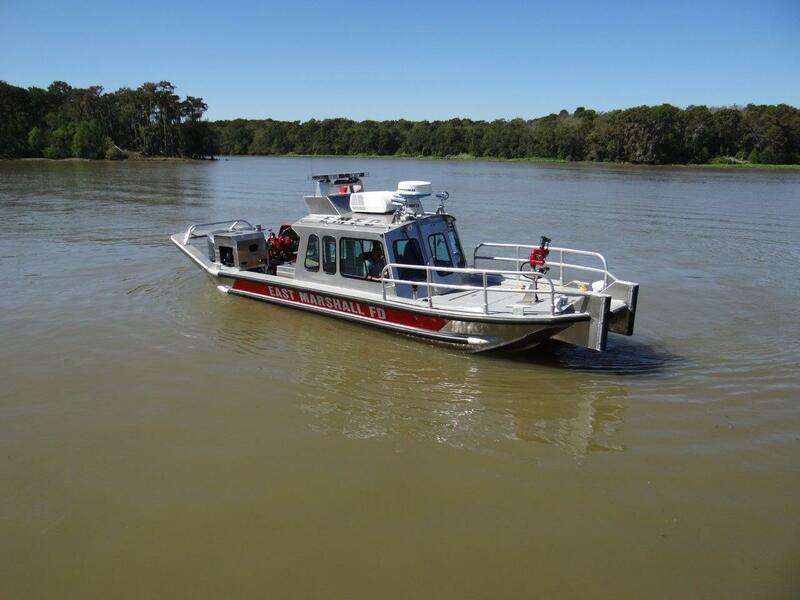 Scully’s Aluminum Boats resides at 1015 Stephensville Road in Morgan City LA. 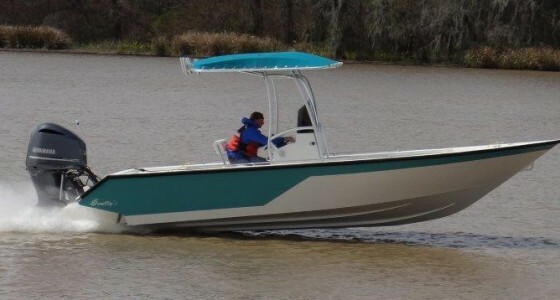 Scully’s Aluminum Boats, Inc. is described as HIGH QUALITY, LOW MAINTENANCE, CUSTOMIZABLE, LIFETIME aluminum weld boats. 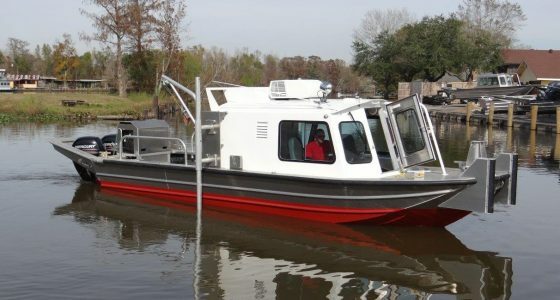 From customized work boats to high end pleasure boats and yachts, Scully’s has a reputation of dependable, state-of-the-art boat building. 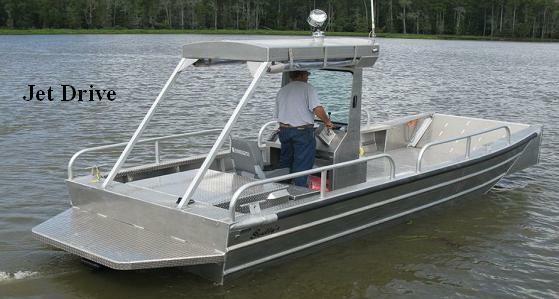 Boat owners world-wide have traveled waters of all types, in a wide variety of industries, using an aluminum craft manufactured at Scully’s Aluminum Boats, Inc. 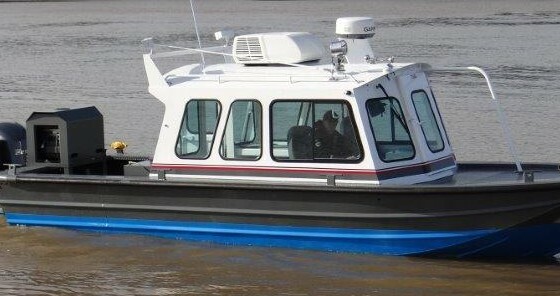 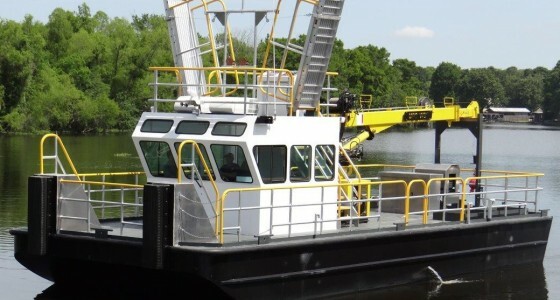 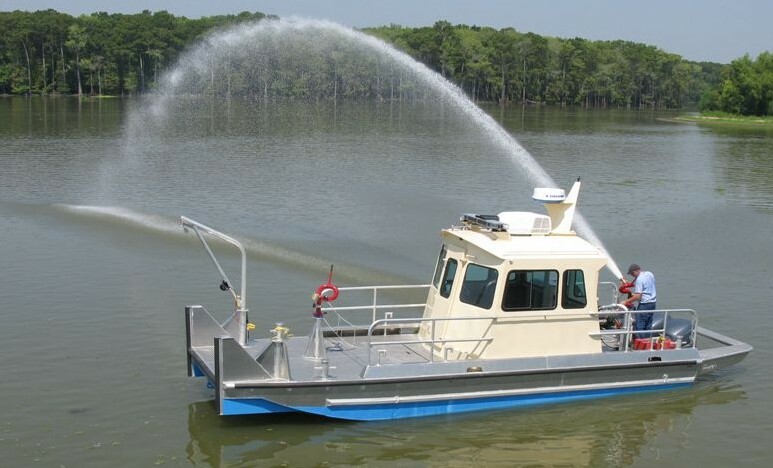 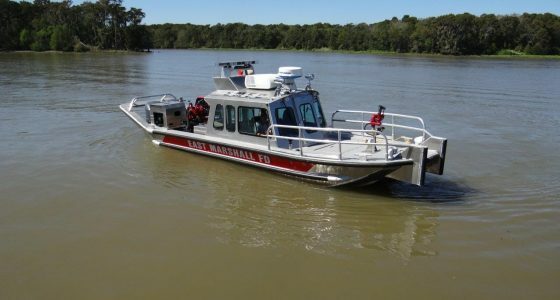 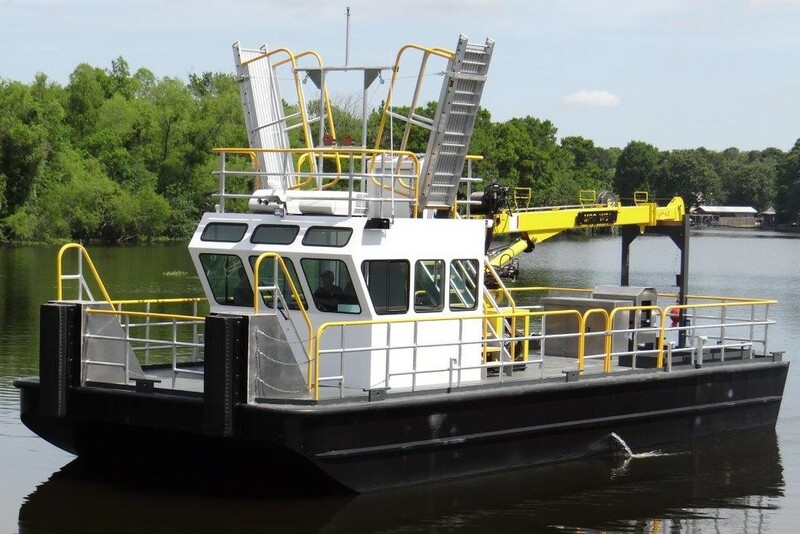 Please contact us and we’ll customize a vessel to suit your specific water travel needs.